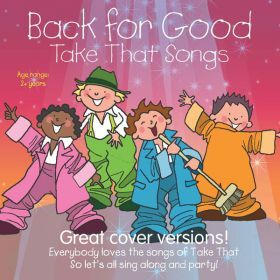 Sing along to your favourite Take That songs, with these cover versions sung by Kidzone. Tracks include Shine, Could It Be Magic, It Only Takes A Minute and Rule The World. Available on iTunes, Apple Music, Amazon Music, Spotify, Google Play and Deezer , using the links below. This album is not available as a physical CD. Click on the YouTube link for a playlist of songs. 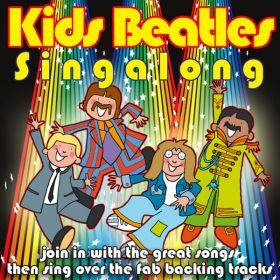 Sing along to your favourite Beatles songs, cover versions sung by Kidzone. Tracks include Help, Penny Lane, I Want To Hold Your Hand and The Long And Winding Road. Available on iTunes, Apple Music, Amazon Music, Spotify, Google Play and Deezer, using the links below. This album is not available as a physical CD. Click on the YouTube link for a playlist of songs from this album. 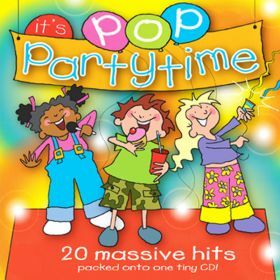 20 cover versions of massive hits, specially recorded for young children, packed onto one album. 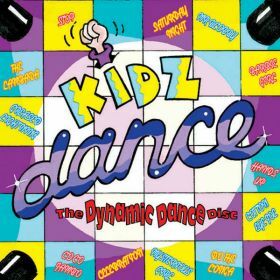 Tracks include We Like To Party, Move Your Feet, Hands Up and Mucho Mambo Sway. 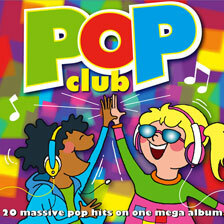 This album comprises 2 hours of your children's pop favourites. 36 exciting cover versions, with accompanying children's vocals. 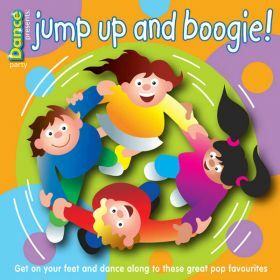 The album will get your children on their feet to dance along, and keep the party "jumping". Tracks include Dancing In the Street, Can't Get You Out Of My Head, Crazy In Love, Celebration, Barbie Girl, Jumpin', Girls Just Wanna Have Fun and Saturday Night. Available on iTunes, Apple Music, Amazon Music, Spotify, Google Play and Deezer, using the links below. . This album is not available as a physical CD. An album comprising cover versions of 18 songs from your favourite stage shows. Tracks include I Just Can't Wait To Be King, Memory, Beauty And The Beast and Close Every Door To Me. Join in with these great cover versions of songs made famous by The Beatles, then sing over the fab backing tracks. Tracks include sung and backing track versions of Please Please Me, Eight Days A Week, Yellow Submarine and Octopus's Garden. 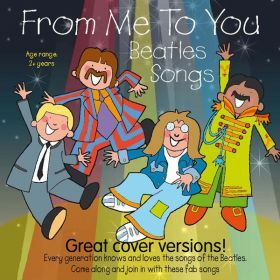 Sing and dance to all your Beatles favourites, with these fabulous cover versions. 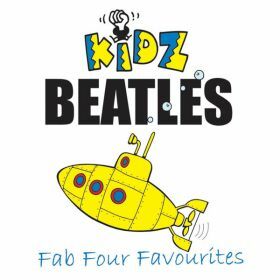 Tracks include sung and backing track versions of From Me To You, Hey Jude, Yesterday and Let It Be. Available on iTunes, Apple Music, Amazon Music, Spotify, Google Play and Deezer, using the links below. This album is not available as a physical CD. Click on the YouTube link for a track from this album. Exciting quality cover versions of a collection of favourite dance songs. Tracks include Saturday Night, Celebration, Mr Blobby and The Lambada. 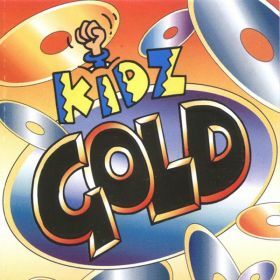 A collection of solid gold songs, so good they've been hits twice. 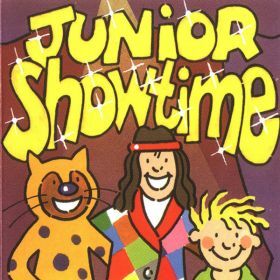 Exciting quality cover versions with accompanying Children's vocals. Tracks include Oh Mickey, Going To Ibiza, Tragedy and Better The Devil You Know. 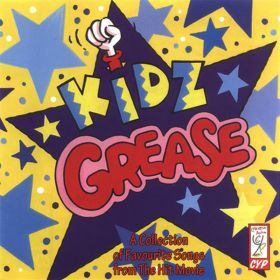 Exciting quality cover versions, with accompanying children's vocals, of your favourite songs from the hit movie. Tracks include Summer Nights, You're The One That I Want, It's Raining On Prom Night and a Grease Megamix. Available on iTunes, Apple Music, Amazon Music, Spotify, Google Play and Deezer, using the links below. This album is not available as a physical CD. Click on the YouTube link for our video version of Greased Lightning. 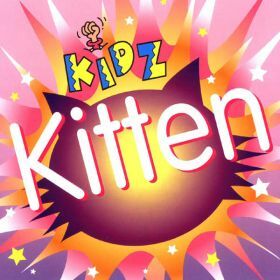 Sing and dance to all your Kitten favourites, plus the Atomic Mega-Mix, with these fabulous cover versions. Tracks include The Tide Is High, The Last Goodbye, Eternal Flame and Atomic Megamix .